Where to Buy Bio Gel, Drain Gel , Bio Gel (Drain Gel) for Drain, Fruit Fly - Qt - Gallon - $14.95 for Sale with Fast Free Shipping! 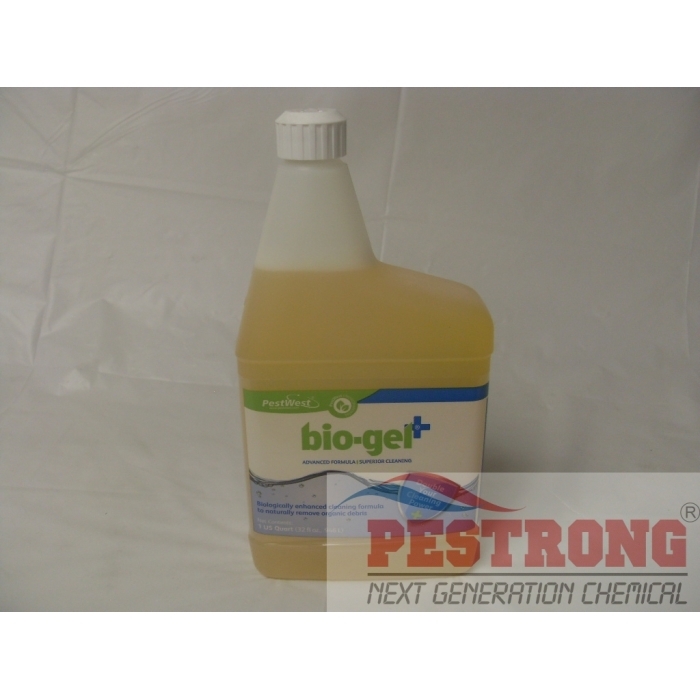 Bio Gel (Drain Gel) for Drain, Fruit Fly - Qt - Gallon can be use for fruit drain fly infestation and gnats. By buying this product & leave product review you can collect normally 4 reward points as a voucher of $0.40(1%). Simply pour into any fly spawning drain to get rid of the organic film in which fly larvae develop.